Here we are heading into August, can you believe it? I can’t! 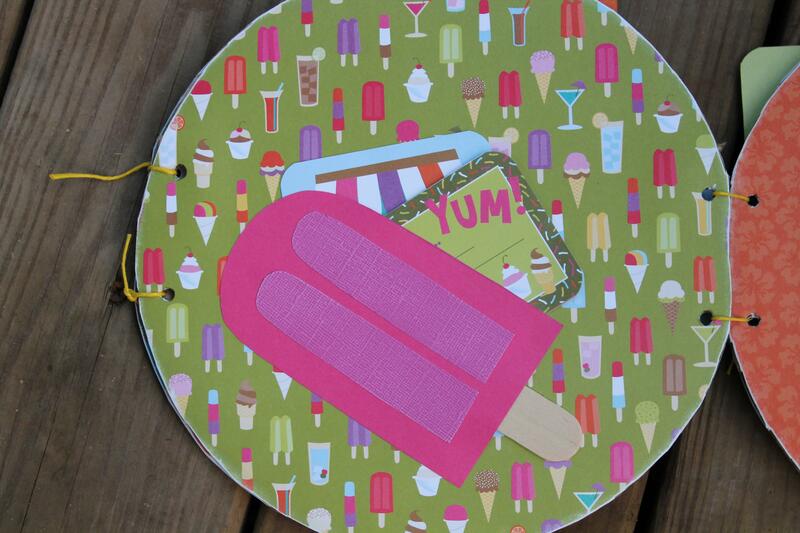 This Tuesday is the last day of July and it is Peggy Packer’s Demo Day! It is always a good time, be sure to attend! As always, it is free and starts at 6:30pm. We will be in the “new room”. I have had one suggestion for a name for the room…….Bayer’s Cave…….any others? The annex? The workshop? The playroom? What do you think? 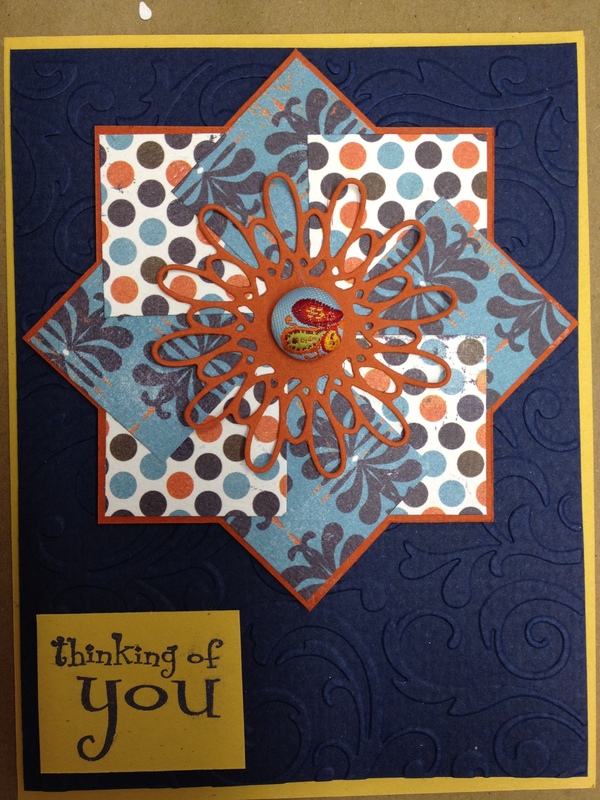 This Wednesday is Karen Schwochow’s “12 card class” at 6:30pm. There are still openings! Please let us know as soon as you can if you are planning to attend. Pictures of the cards are on the Website Bayersps.com Imagine leaving with 12 new cards! Sounds good to me! 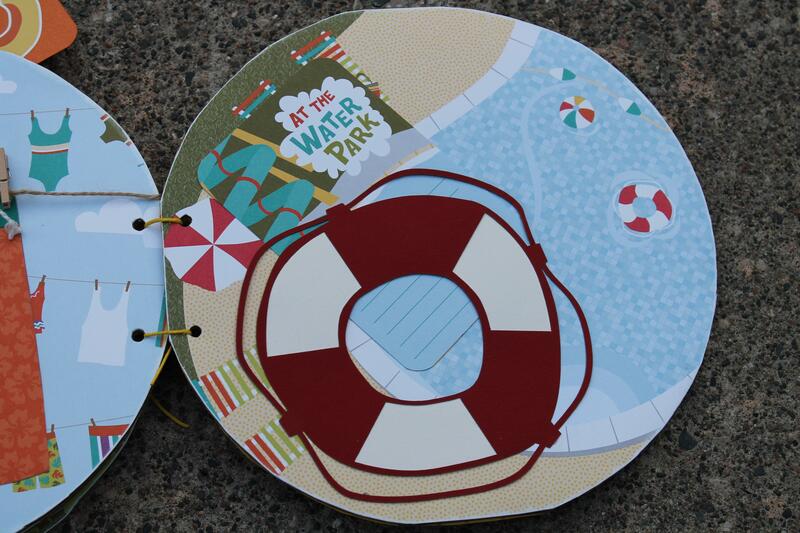 This Saturday, the 4th of August, is Peggy Packer’s Beach Ball Mini album class. It starts at 10am and goes til we are finished, she’ll even feed you! The fee is $20. Sounds like a good deal! Pictures are on the Website. It’s adorable! 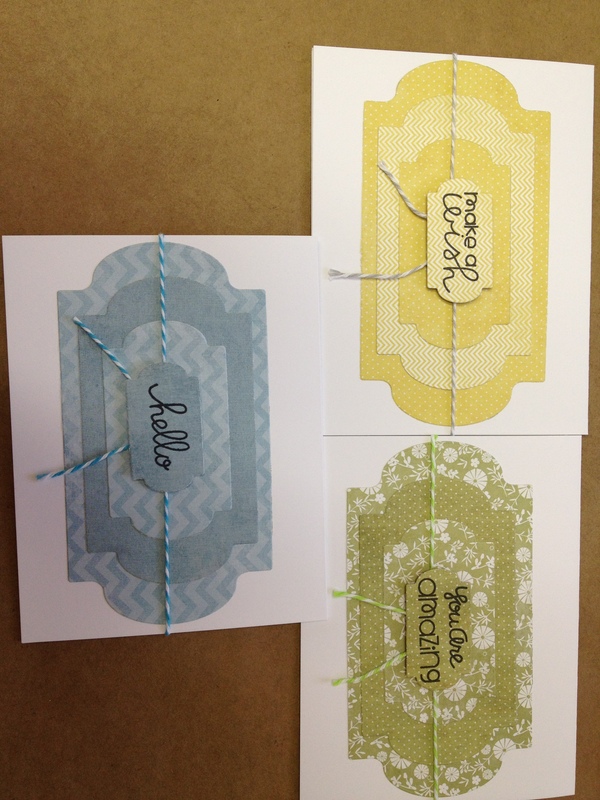 This Thursday’s make & take will feature a cupcake birthday card and a card with white ink on Kraft paper. Join us between 1 & 6. 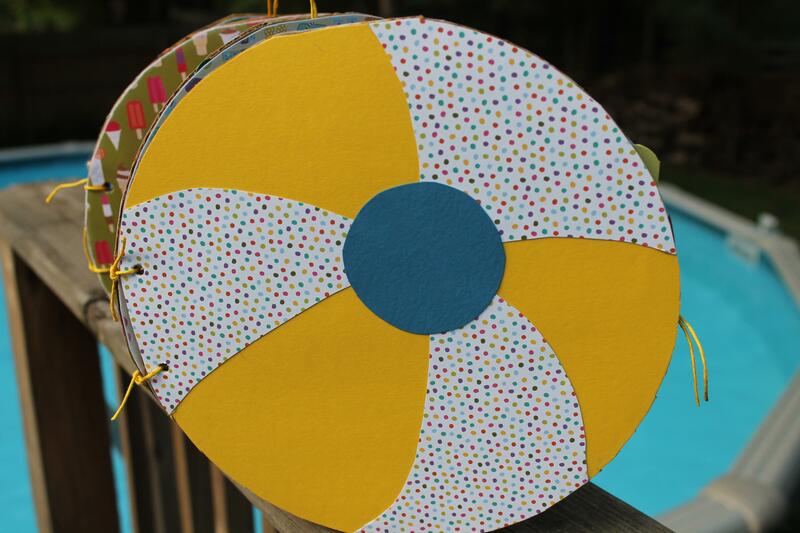 Make a card for just $1. The August schedule will be posted on the website shortly. 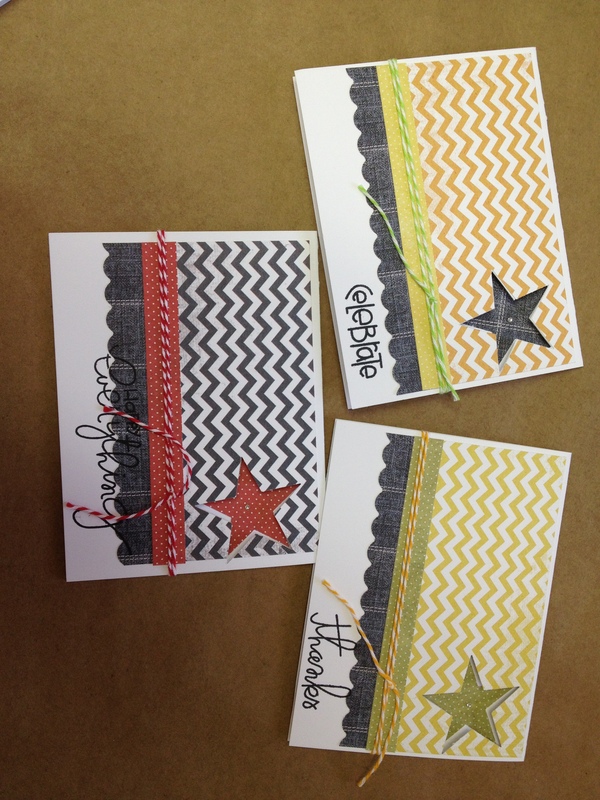 Thanks to all who came to the Christmas in July Sale and the Christmas Card make and take! We sure had a great time! Are we all thinking of Christmas? I hope so! See you soon. Until then, keep stamping! ******Please note that all classes must be registered and paid for prior to the class. First, let me say thank you to all of you who made the Christmas in July open house so much fun and such a success. It was a great way to christen our new room. For those who didn’t make it to the Demos on Saturday, we were able to use the “garage” for our Demonstrations, it was so nice have the elbow room. The Christmas in July Sale continues all this week. Our Christmas items are on sale for 40% off and displayed in the kitchen. 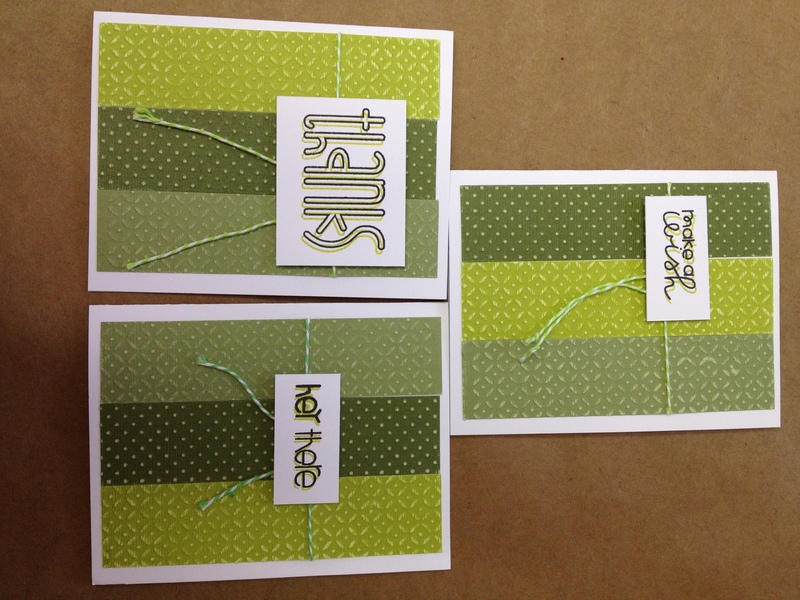 And, thanks for the terrific turn out last Thursday for the make & Take. Glad you liked them. 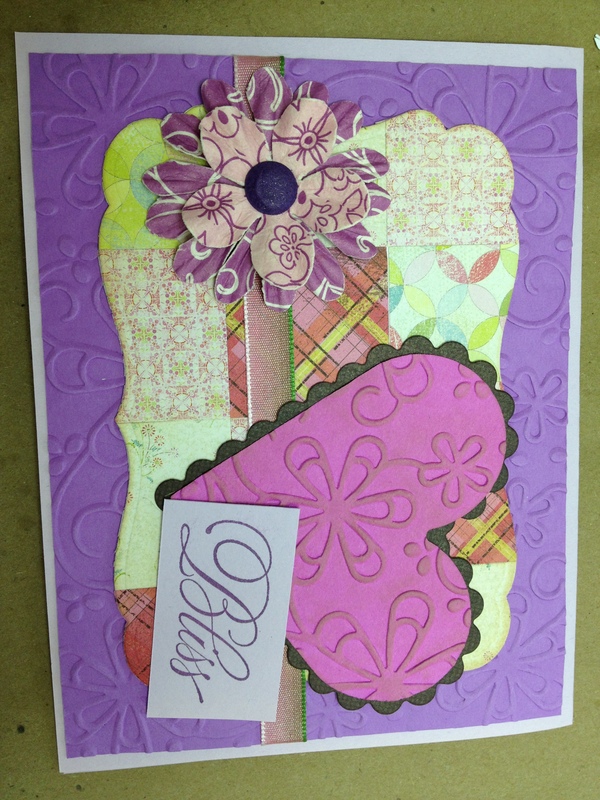 This Tuesday Beverly Mason will be showing us how to make “smokey effects”. We will be meeting for this Demo in the new room. Gee, does anyone have a suggestion for a name for the new room in the garage? 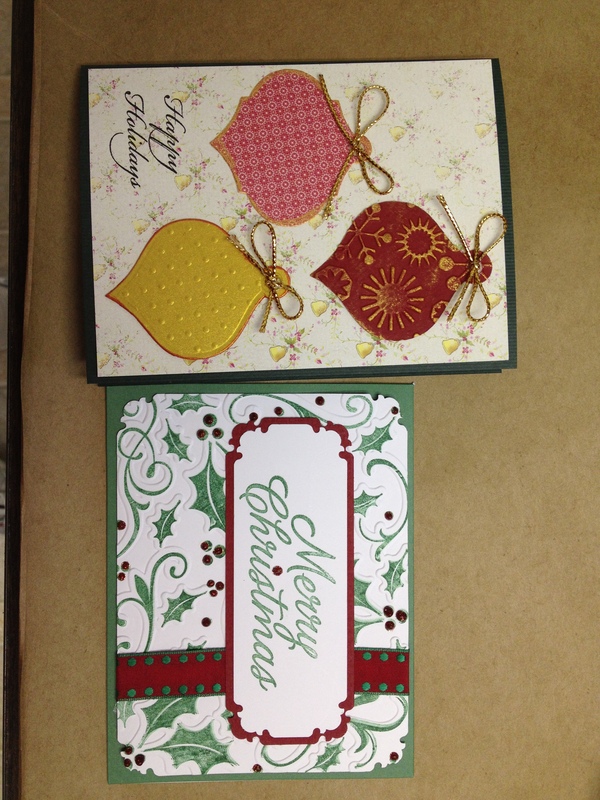 Thursday’s make and take will continue the Christmas theme and feature two Christmas Cards! I should be posting them on Facebook by Wednesday. It starts at pm and goes til 6pm Fee $1 ea card. Limit of 3 cards per person. 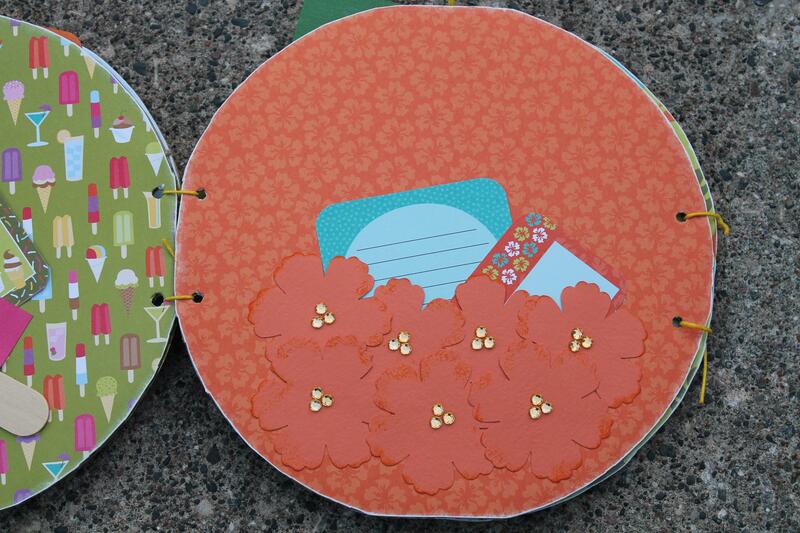 Saturday, Kathy Snyder is going to help us move into 2013 by showing us how to make a personalized calendar. The calendar is up on the class board in the store. We need to have your registration by Wednesday at the latest. The fee is $25 and the class starts at 12noon. We’d love to have you! 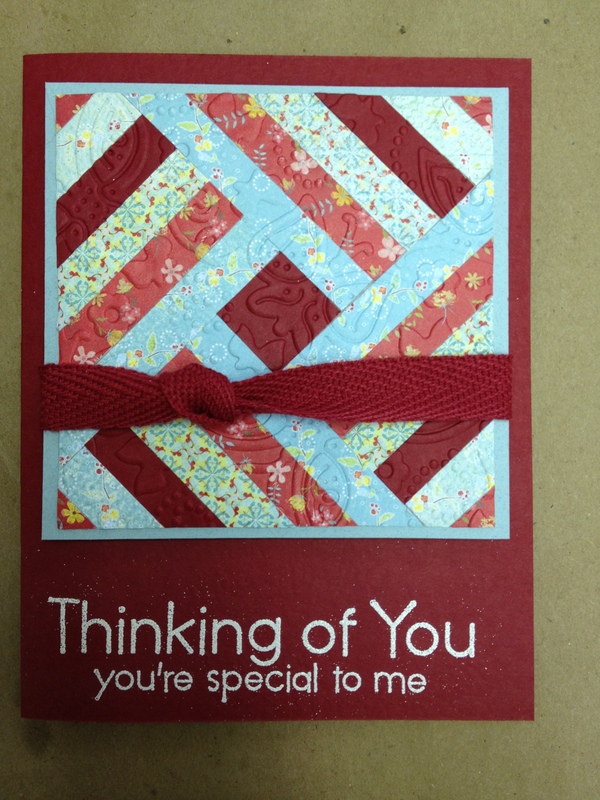 These are the cards Marla will be doing in her July 26th class. Fee $15 Please preregister. Are you ready for another Hot week? Well it’s coming “weather” or not you are ready! 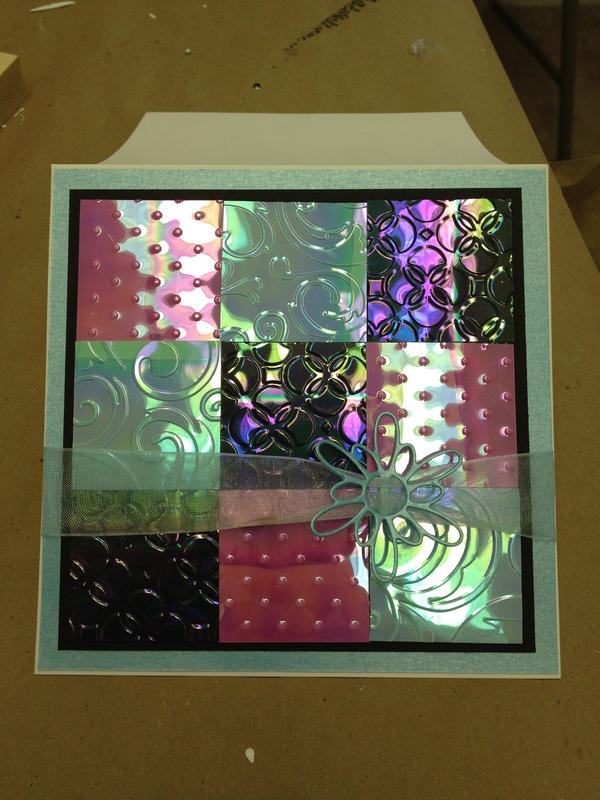 But before Saturday, on Tuesday the 17th we have Marla doing a demo of “Pixel Cards” or making your own embellishments with adhesives, glitter, and perfect pearls. That sounds interesting! And hopefully it will be our last demo in the kitchen! I know we would all like to get out of the kitchen! 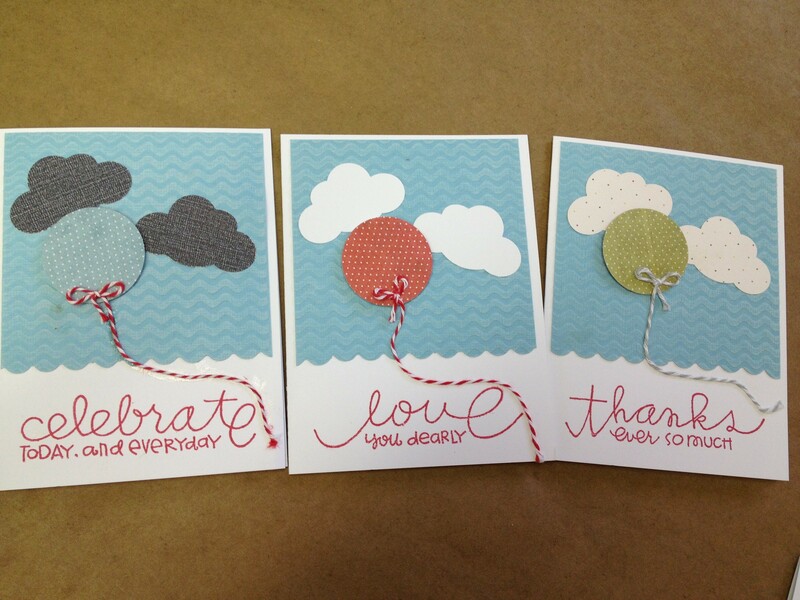 On Thursday, the 19th we will be doing a triple time stamping technique for a make & take that I am very excited about. 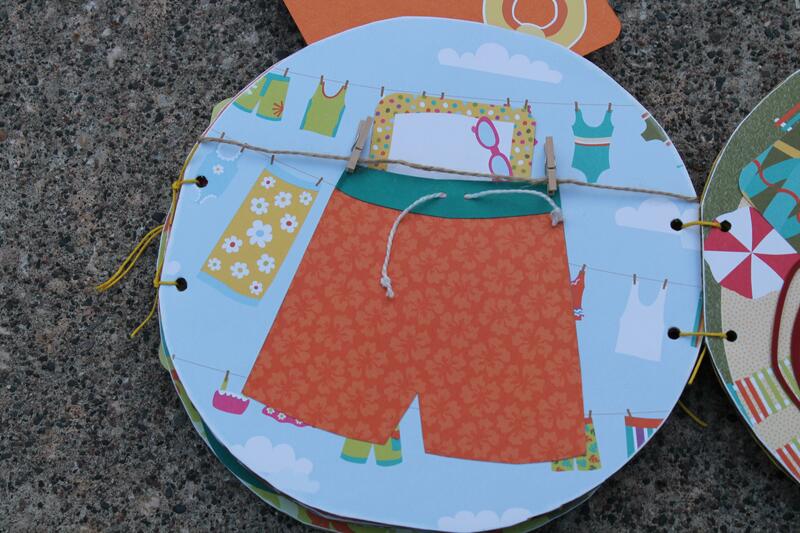 Make and take starts at 1pm and ends at 6pm. The cost is $1 per card. 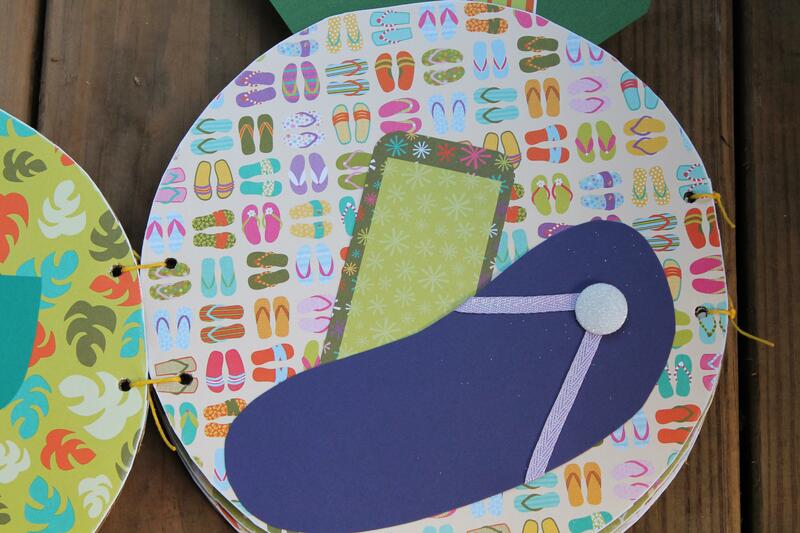 No need to bring anything, just come and make a card! DON’T FORGET! This week is Coupon Week! Bring your Michael’s, JoAnn’s, or Hobby Lobby’s coupon in for a 40% discount on any one item. One coupon per person, per week, please. Coupons can not be combined with other discounts or sales.